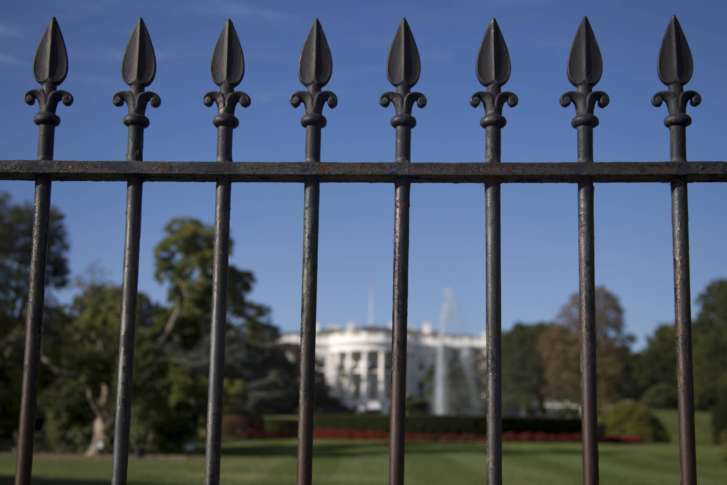 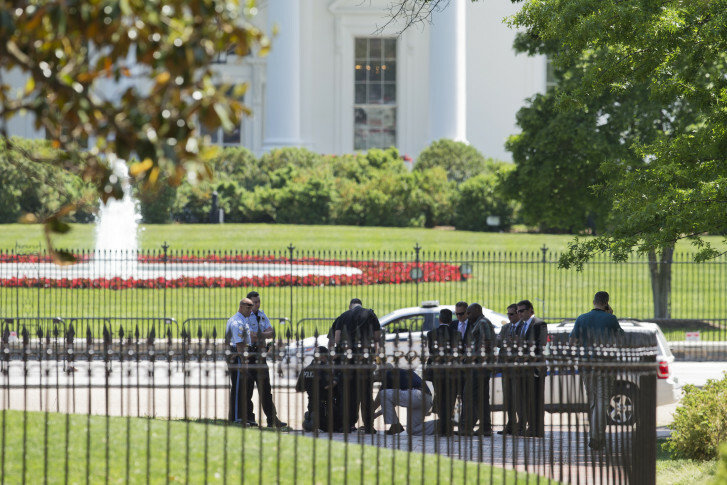 A woman who had tried to jump the White House fence and got tripped up by her shoelaces last week was busted yet again Sunday by the Secret Service. 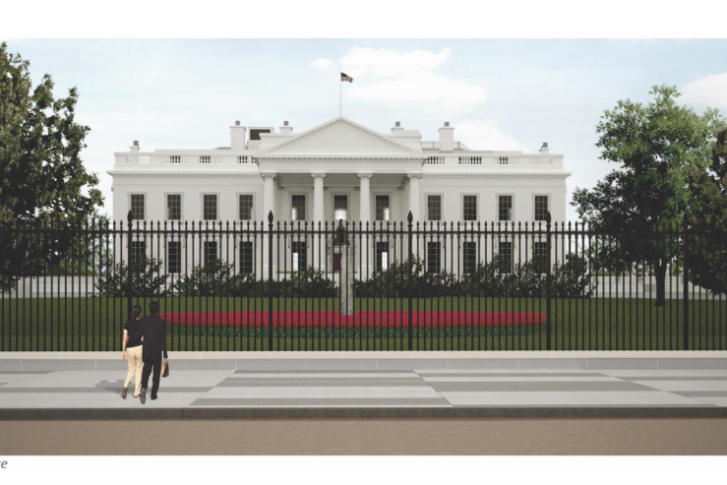 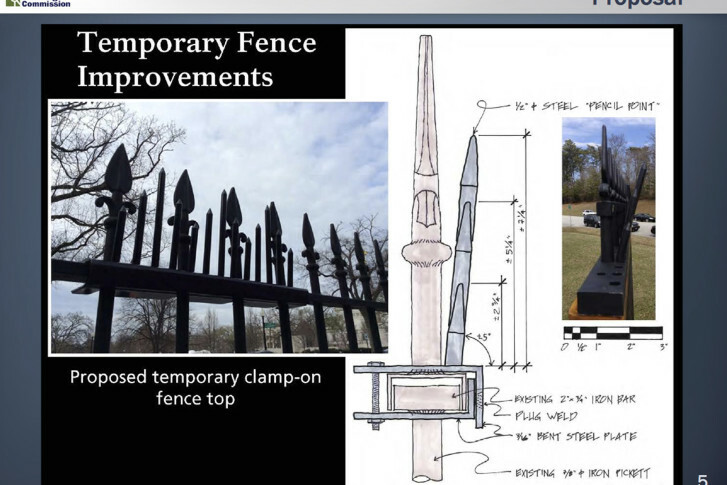 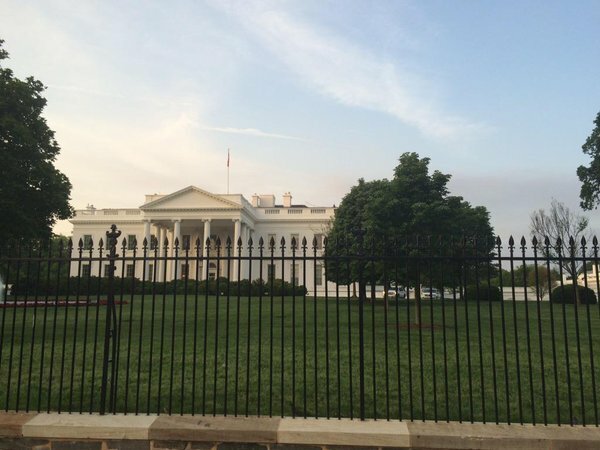 The fence surrounding the White House is probably the most visited fence in D.C. — and it’s about to get taller and stronger. 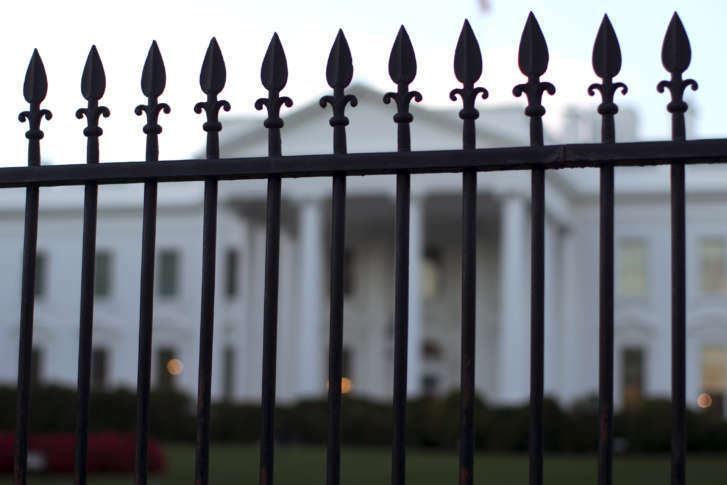 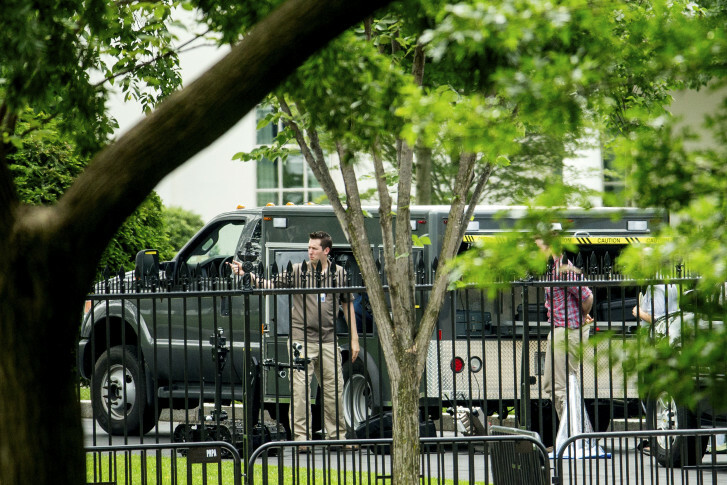 The U.S. Secret Service is working on plans to stop the frequent problem of people climbing the White House fence and jumping over onto the grounds.